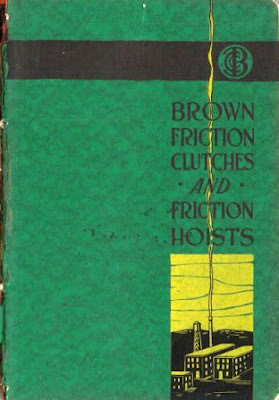 Though it is no longer in business, for many years the Brown Clutch Company, later Brown Industries, played an important role in several different lines of manufacturing. The Brown Clutch Company of Elyria, Ohio began doing business in Sandusky in 1907. It was located at the site of the former Dunbar Manufacturing facility at what is now 1737 Camp Street, where the Sandusky Automobile Company had been in business from 1902 to 1904. In the early years of the automobile industry, the Brown clutch was widely respected as a very reliable clutch, which allowed for the starting of a gasoline engine without moving all the machinery that was attached to the engine. Later the company also manufactured gears for motorboats. T.T. 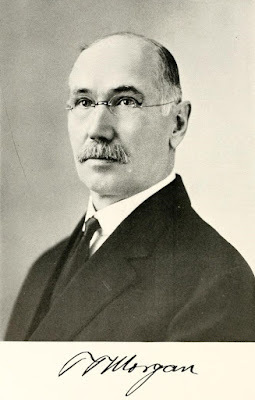 Morgan was the general manager in 1908, and he became president of the company in 1913. 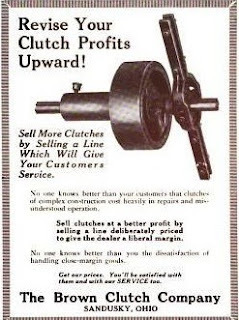 Under his leadership, the Brown Clutch Company grew from a small business to a manufacturing facility that was known all over the United States for its excellent workmanship. In the 1930s, the Brown Clutch Company became known as Brown Industries. 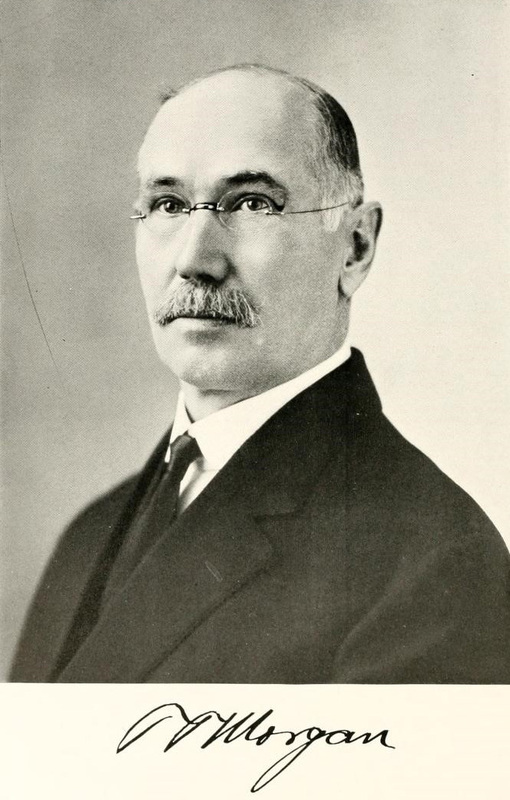 After Oliver Rinderle, Sr. took over management, the company concentrated on foundry and pattern shop production. During World War II, over half of the production of Brown Industries was devoted to heavy gasoline and diesel engine manifolds and cylinder heads, for use in tanks, trucks, cranes, shovels, marine unites, and many other motor-powered units which were valuable to the war effort. Brown Industries merged with the Sterling Foundry Company in 1972. Today J & V Pallets is in operation at the site of the former Brown Industries. 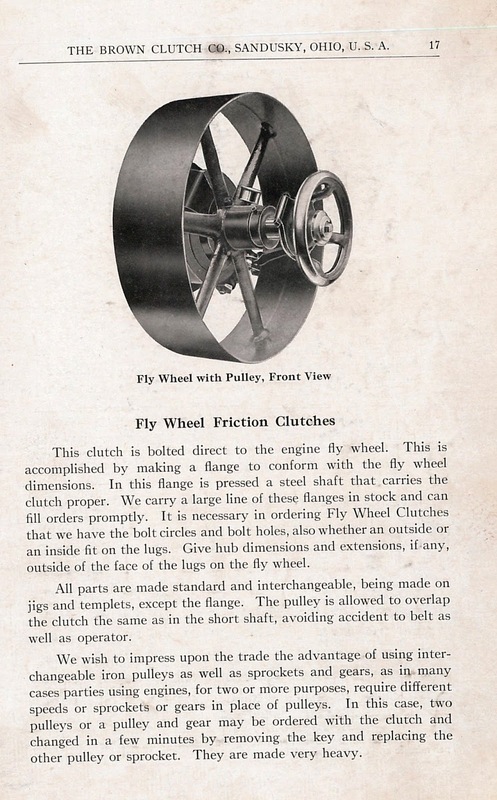 Visit the Sandusky Library Archives Research Center to view a 1922 catalog from the former Brown Clutch Company.